Lighting fixture is one of the must-have items that you have to provide in your bathroom. 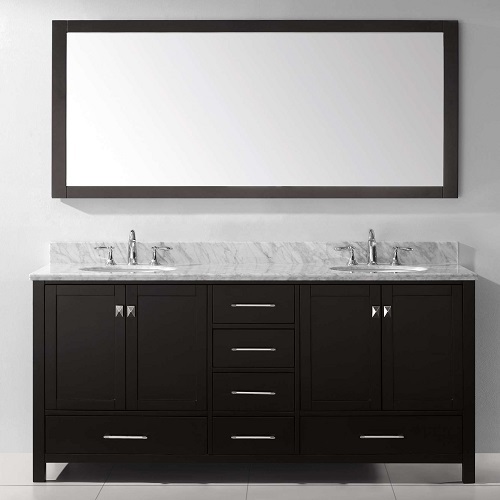 You can add one or several lighting sources to brighten up your bathroom day and night. Actually, the lighting fixture is not only a part of a bathroom which only works to brighten it up, but it also can be used to beautify the room’s decor. There are tons of beautiful lighting fixtures which will enhance the attractiveness of your bathroom. Chandelier is always a great option when you want to have a lighting fixture which also beautify your bathroom decor. It will become a focal point of the room which looks strikingly gorgeous and grabs most attention. You can find tons of tempting bathroom chandeliers which are designed in various styles in the market which can make you a little bit overwhelmed to find the one that you really need. It’s not always about the look though, you have to buy a chandelier with great quality which doesn’t disappoint you. To ease you to find a bathroom chandelier which looks admirable and durable at the same time, below we have picked some recommended products that you can keep in mind. 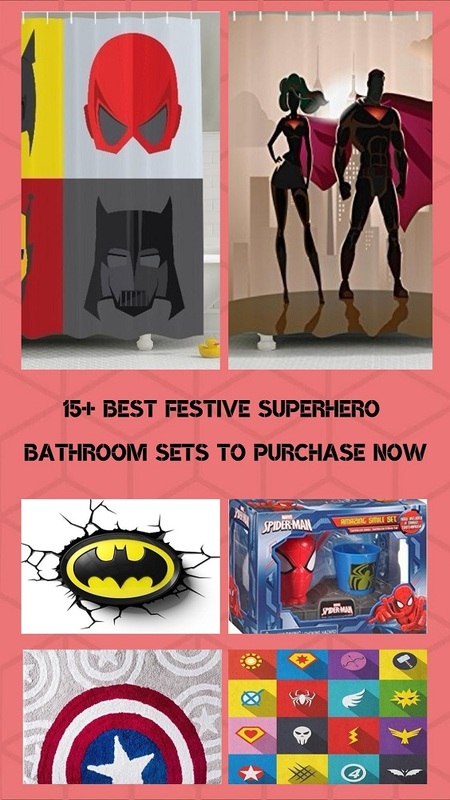 You can add them to your shopping list when you have a plan to add a chandelier to your very own bathroom. As the name suggests, this bathroom chandelier fits really well for a modern decor. It comes in a simple design with round plate and crystal strands. The material that builds up its plate base is metal which feels quite heavy. Though the strands are just plastic, it looks expensive for its price. 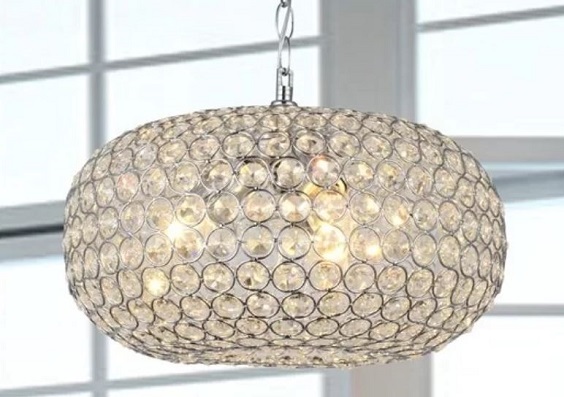 You can find the Modern Chandelier Crystal Ball Ceiling Lamp by Hile Lighting on Amazon which is offered at only $27.49 (on sale). A uniquely stunning bathroom chandelier with a catchy detail that you will totally love. 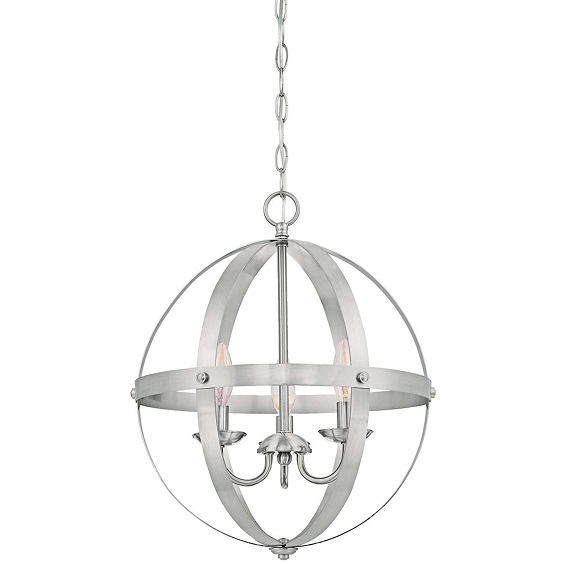 The crystal light is placed inside its steel globe in chic metallic finish. The metal construction of the fixture is not disappointing at all. 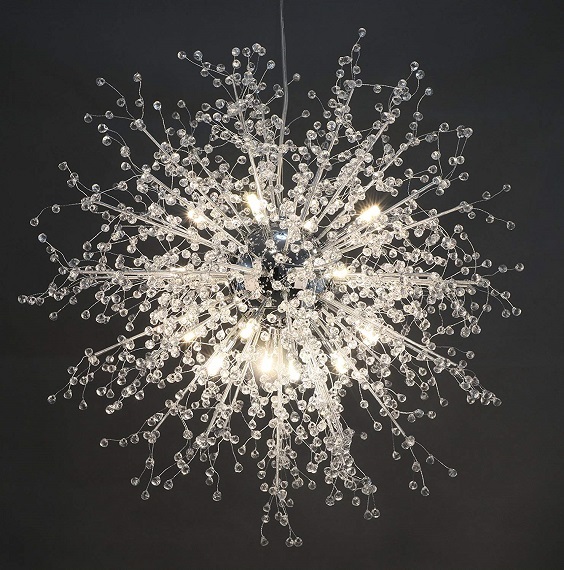 Its crystal shade looks stunning even in the daylight and sparks the light perfectly in a small to medium room. The Richwood 3-Light LED Globe Chandelier by Greylight is available on Wayfair with $133.19 price tag (on sale). For you who have a classic decor, this vintage bathroom chandelier is a good option to buy. It comes in globe design with 3 candelabra-base lights inside. 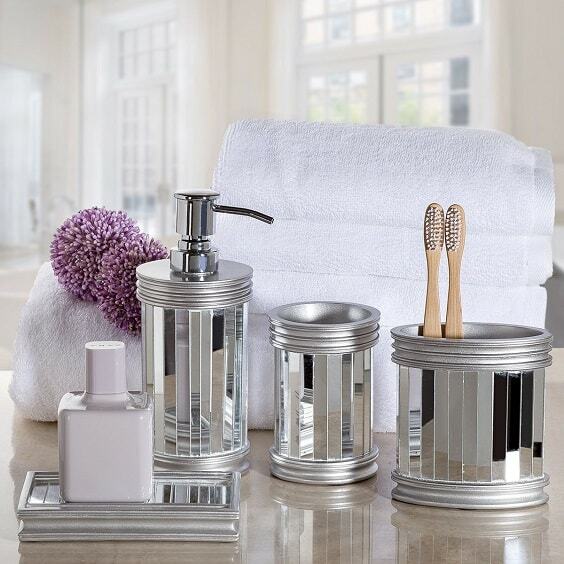 You will love its brushed nickel which makes it look so elegant. The chandelier feels so well-made due to its high quality materials. For sure, it’s an affordable bathroom chandelier which is so worth to buy. Available on Amazon, the Mira Indoor Chandelier by Westinghouse Lighting is offered at $60.55. A unique bathroom chandelier with wood beads which looks traditional in a very stylish way. 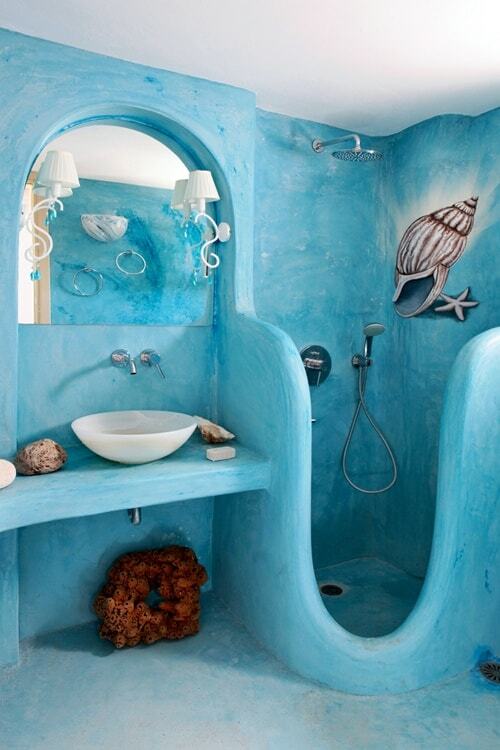 The design makes perfect to beautify a bathroom with rustic, nautical, and Bohemian decorating style. The main construction is made of sturdy metal with wood beads and candelabra lights. 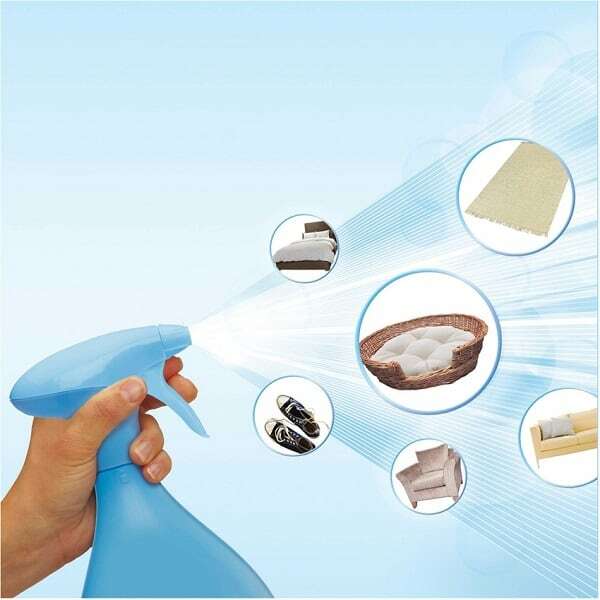 It as a good quality which ensures that it can be used for years. 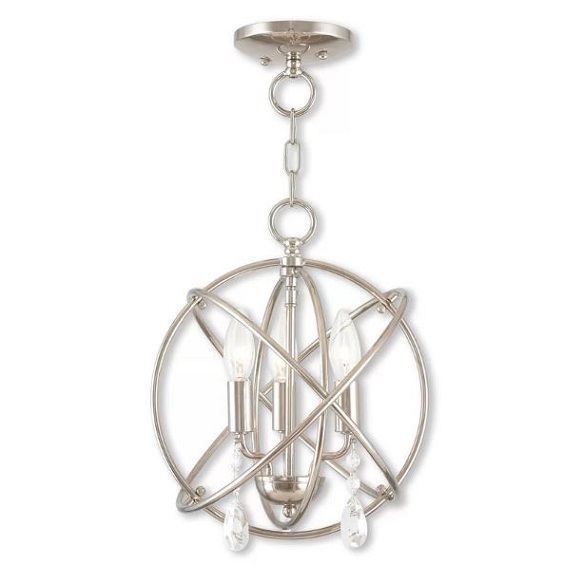 To purchase the Nehemiah 3-Light Empire Chandelier by Bungalow Rose, you have to spend $121.99 (on sale) on Wayfair. This bathroom chandelier is designed in round drum shape with crystal beads all around its surface. Inside the drum 4 candelabra lights and crystal strands even makes it look glamorous. You will love by the quality of its metal and grass crystal which feels and looks so expensive. This chandelier is an Amazon’s Choice for Bathroom Chandelier with a guaranteed quality. The Marya 4 Lights Round Crystal Chandelier by EDVIVI is offered at $125 on Amazon. 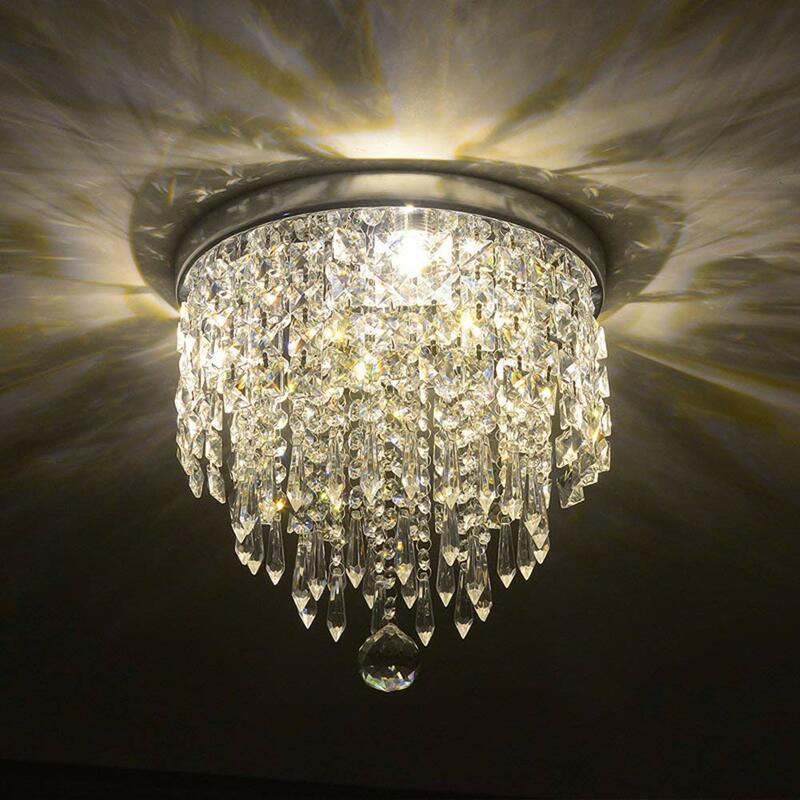 The round design of this bathroom chandelier makes it look like a sparkling crystal ball. 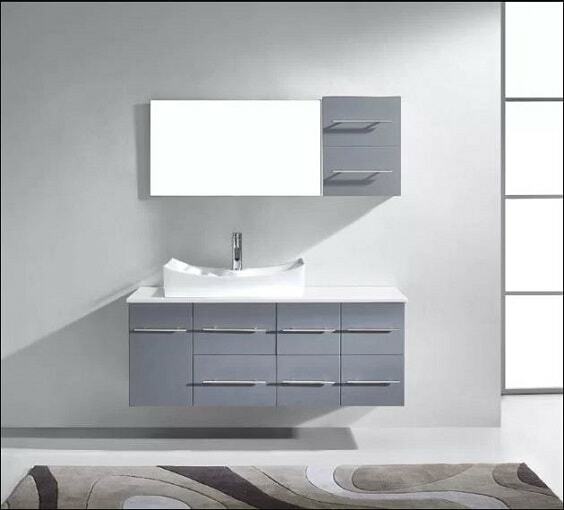 Crystal fully decorates its surface to glamorize your bathroom decor. The ball shade is made of steel with shining chrome finish which has an excellent quality. All of the crystal on its construction perfectly reflects the light around the room. 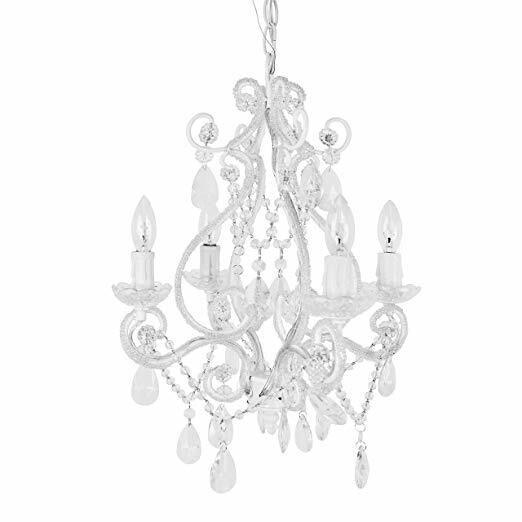 You can find the Mckee 3-Light Crystal Chandelier by House of Hampton on Wayfair with $197.99 price tag. 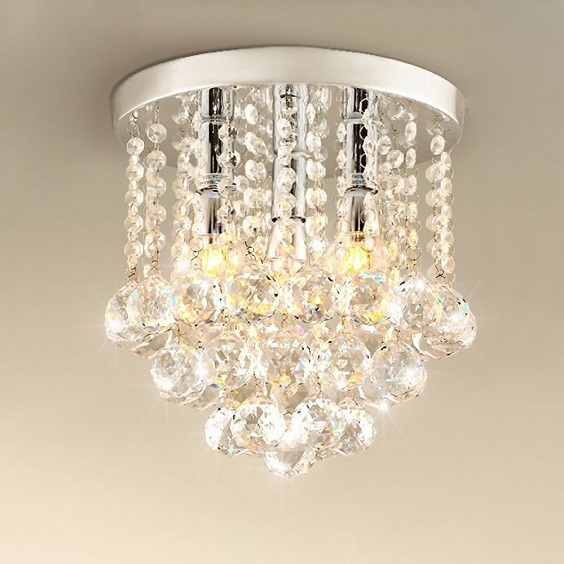 Turn the decor of your small bathroom into a glamorous one with this stunning mini crystal chandelier. 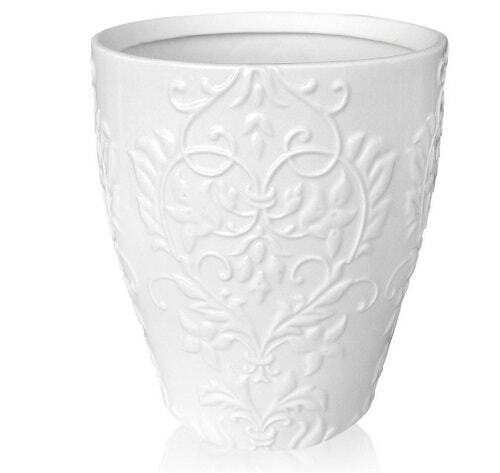 The curves and detail of its design will give a fabulous classic touch to your bathroom. The metal construction of the chandelier feels so well-built which tells a lot about is durability. Its glass crystal reflects prism effect which brighten up your bathroom with an exhilarating drama. The Crystal Mini Chandelier Lighting by LaLuLa is available on Amazon with only $59.99 price tag. Add a chic contemporary touch to your bathroom decor by hanging this chandelier in overlapping ring design. Three candelabra lights with crystal strands spark out the light and beautify its overall look. The materials quality of this chandelier is totally pleasing for its price. 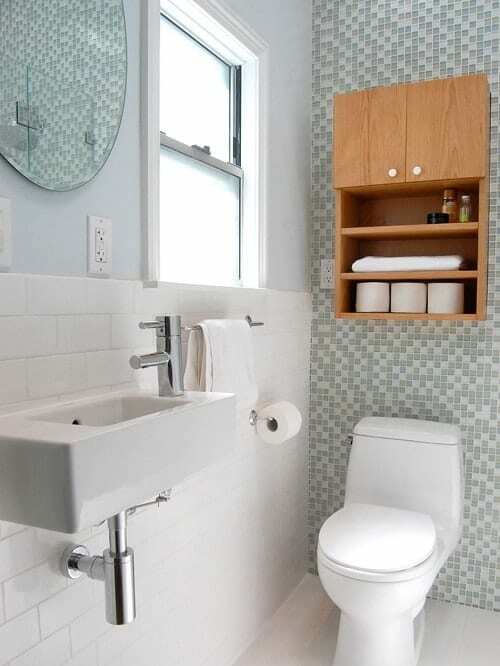 Though it comes in small design, it offers enough light especially for a narrow bathroom. 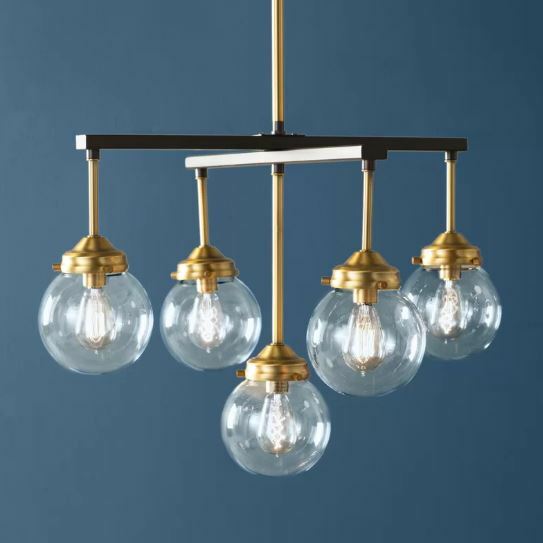 To get the Auberta 3-Light Chandelier by Willa Arlo Interiors, you have to spend $107.86 on Wayfair. Yeap, the design of this chandelier indeed looks like a mini firework that will make your bathroom looks distinctively attractive. Lots of small crystals are attached on the string which reflects the light from the lamps beautifully. 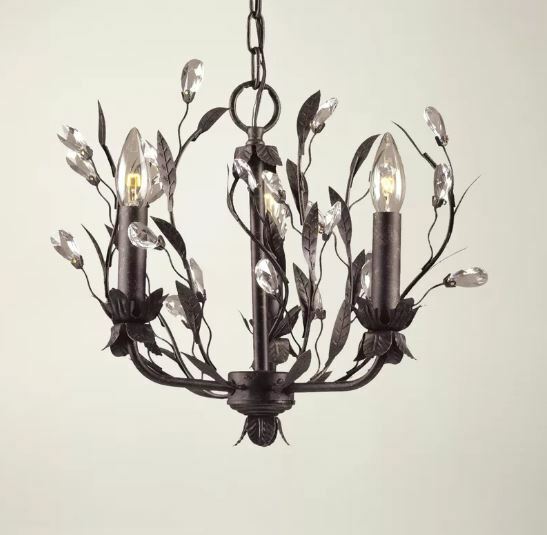 Crafted from high-quality metal, the construction of this chandelier feels quite well-made. You will not have to worry about the product’s durability. 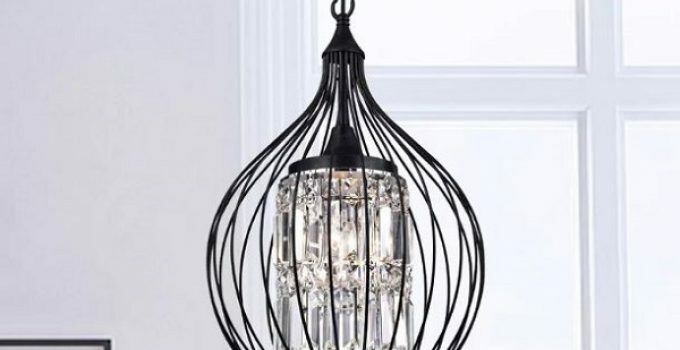 Available on Amazon, the Chandelier Firework Crystal Pendant Lighting by GDNS is offered at $124.90. 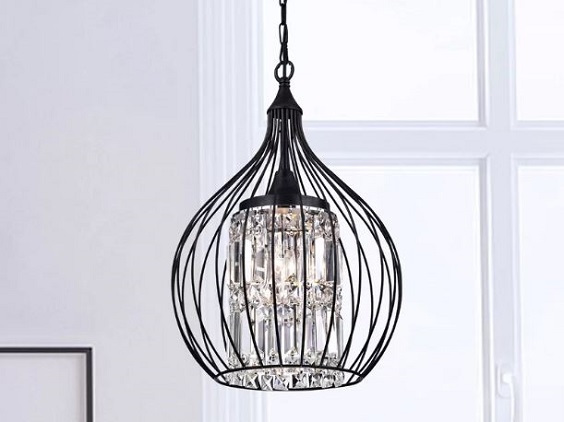 Another beautiful bathroom chandelier which is designed in classic style, and it looks so elegant with its black finish. It comes with gorgeous curves, crystal strands, and candelabra light which will totally enhance the beauty of your bathroom decor. This chandelier surely has great durability since it’s made of high quality materials. The metal feels so heavy while the crystal feels so plush. 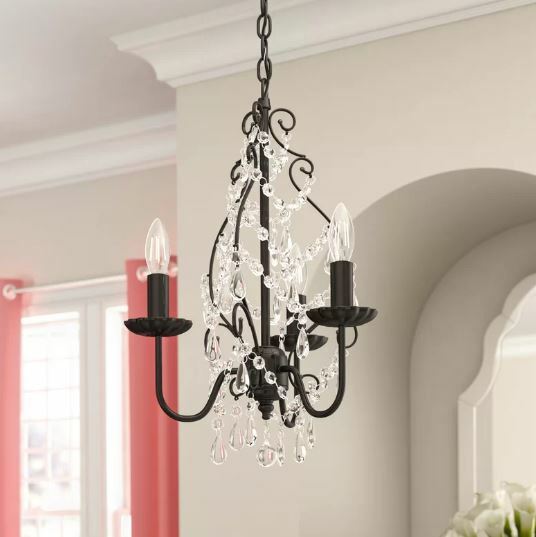 You can buy the Archway 3-Light Candle Style Chandelier by House of Hampton by spending only $74.99 (on sale) on Wayfair. 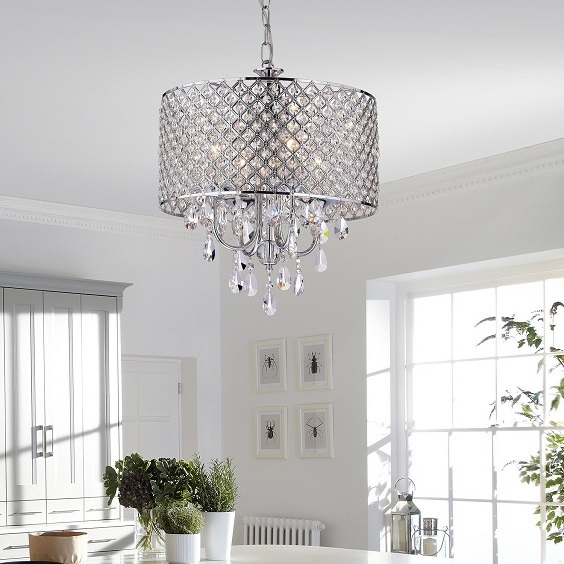 A small bathroom chandelier which looks glamorous with its sparkling crystal strands. The three lights hidden among the strands which then brighten up the room with the prismatic patterns in a very beautiful way. The strands are made of K9 crystal which makes it look and feel way more expensive than its actual price. For sure, it’s a very cheap bathroom chandelier to add to your shopping list right away. 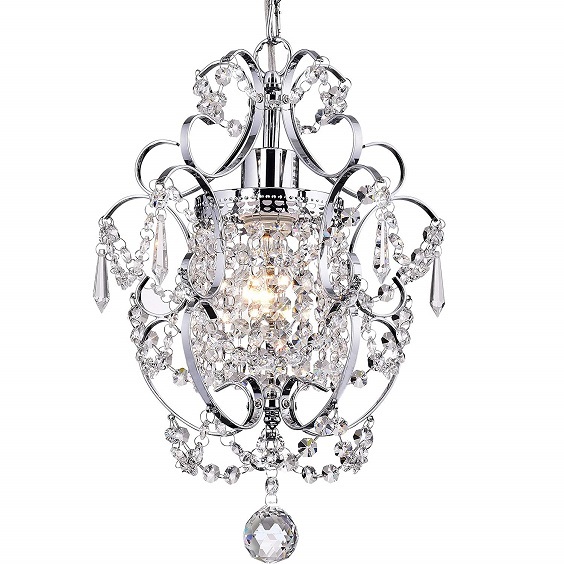 You just need to spend $38.93 to purchase Crystal Chandelier by Surpras House which is available on Amazon. A unique contemporary bathroom chandelier which will make the decor of the room looks so stylish. There are 5 lights inside glass balloon shades which are hung from the crisscross steel base. The combination of black and gold finish of the lamp makes it look so elegant. The metal construction of this product feels so well-made. For sure, it’s made of high-quality materials which makes it kinda pricey. 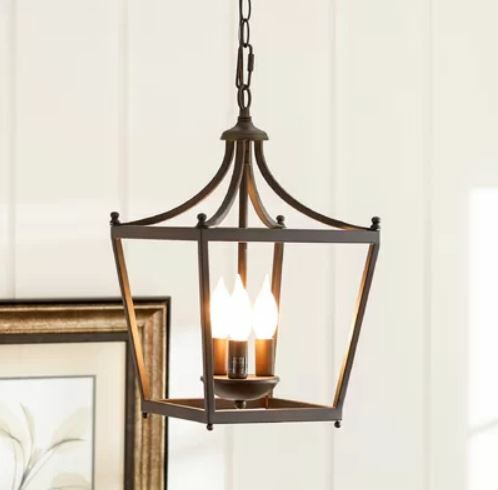 To bring the Suffield 5-Light Shaded Chandelier by George Oliver home, you have to spend $244.99 (on sale) on Wayfair. The crystal strands of this chandelier resembles the pattern of raindrop which is perfect to style up a bathroom. 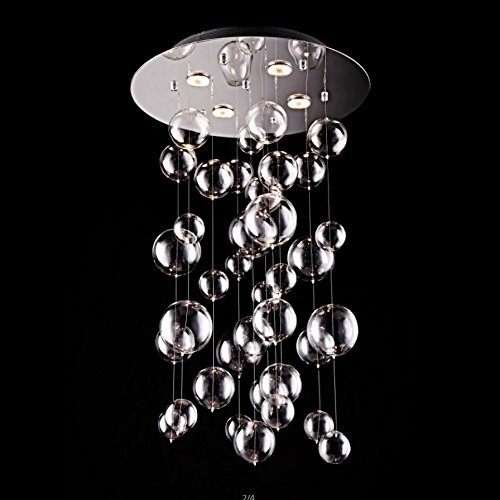 The light comes from its round stainless steel base and passing through the crystal stunningly. Made of high-quality stainless steel and glass, this bathroom chandelier feels so well-built. It’s heavy and solid which makes it durable to last. You can find Modern Glass Raindrop Chandelier by Saint Mossi by spending $159.99 on Amazon. The design of this bathroom chandelier will add a traditional touch to the room’s decor. Everyone will love its steel cage in bronze finish and curve which looks so enchanting. The materials which build up its frame is high-grade steel which doesn’t feel light well. 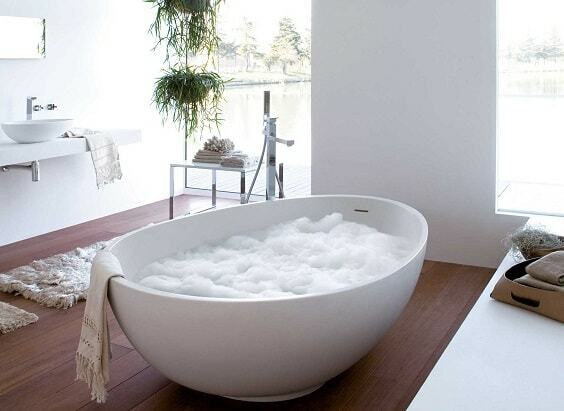 Obviously, you can use it for years even in a damp environment like bathroom. A vintage bathroom chandelier with stunning detail, curve, and ornaments to style up your bathroom decor. The size is quite small but so enough to be on of the focal points around the room. The metal frame is quite sturdy which means that it’s durable to use for a long time. The strands are made of the combination of glass and acrylic crystal. To purchase the 4-Bulb Vintage Plug-in Mini Chandelier by Tadpoles, you have to spend $63.64 (on sale) on Amazon. This bathroom chandelier looks so attractive with its floral and leaves detail. Some crystals are even attached which glamorize its overall look and reflect the light mesmerizingly. 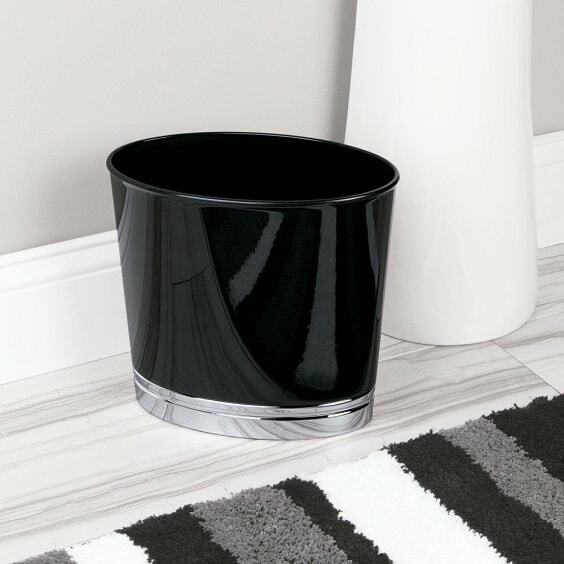 It’s finished in black which makes it both for modern and classic bathroom decor. Made of heavy duty metal and high-grade glass, you will not have to feel doubt about the product’s durability and reliability. It’s a beautiful bathroom chandelier which will not disappoint you at all. 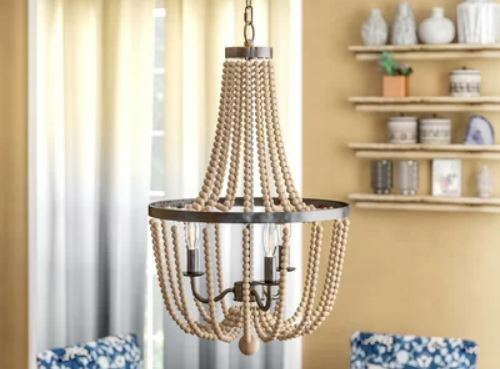 To buy the Giovanna 3-Light Candle Style Chandelier by Willa Arlo Interiors, you have to spend $126.99 (on sale) on Wayfair.